It’s now been about two years since the S&P 500 has seen a correction of at least 10%. In that time we’ve had roughly 9 million pundits (give or take) predict that we’re overdue for one. A smaller subset serial forecasters have also been extremely bearish on the market’s prospects for the entire bull market run that began in early 2009. 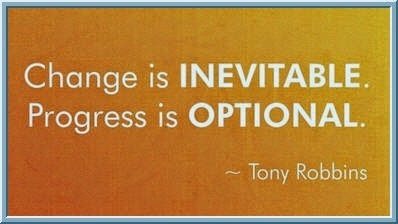 The opportunity cost of being out of the market has only continued to grow with every move higher. Remember the magnitude of these losses when the inevitable correction does happen and the perma-bear pundits take an undeserved victory lap. 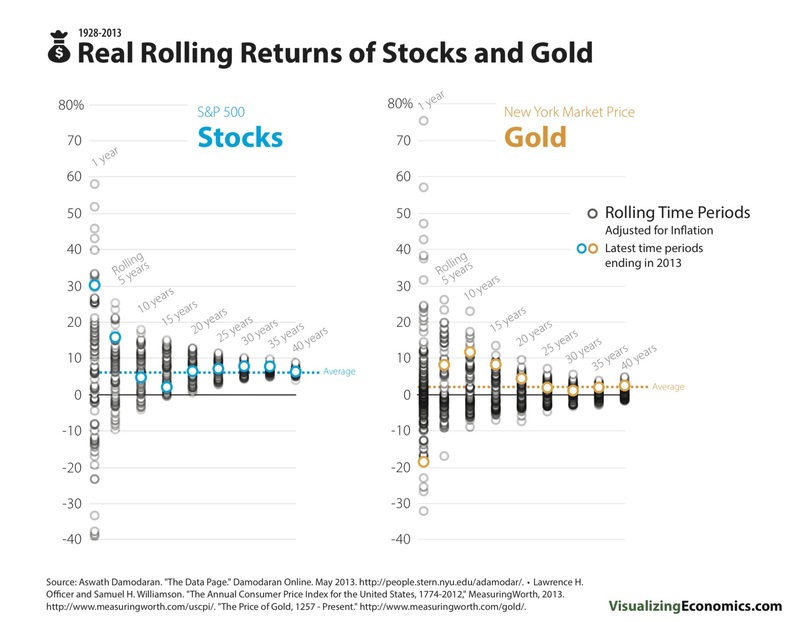 Saying stocks will go down is easy (they will). Timing those losses with any precision is another matter entirely, especially if you’ve been bearish for a number of years and confirmation bias takes over. 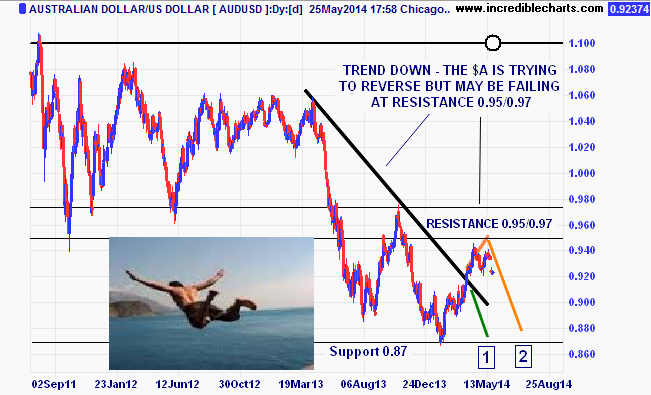 Australian dollar – Back in free fall? 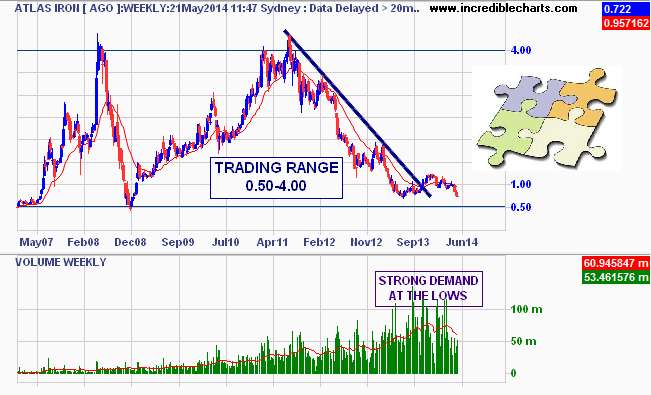 At the end of March Stockradar mapped out two scenarios for the Financial Review on the $A. The $A is sticking closely to path 2. This continual evaluation of the bullish and bearish case for individual stocks reduces personal bias and increase investment flexibility, a key element of success. /wp-content/uploads/2018/03/logo.png 0 0 Stockradar /wp-content/uploads/2018/03/logo.png Stockradar2014-05-25 23:43:352014-05-25 23:43:35Australian dollar - Back in free fall? Our living standards under threat. Deutsche has updated a chart plotting annual change in nominal GDP per person, deflated using the consumer price index. This calculates the change in how much consumers can buy year for year. 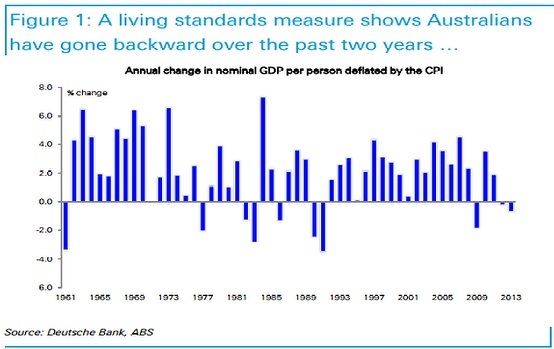 ‘‘This gives us a guide to whether the economy is able to produce higher living standards (positive growth in the chart) or not (negative growth),’’ Boyton says. The result is the economy has been unable to deliver higher living standards for the past two years, and a rise of just 2.6 per cent over the past five years. ‘‘This is quite unusual,’’ Boyton says, adding that the last time there were back-to-back declines in living standards was during the recessions of the early 1980s and 1990s. /wp-content/uploads/2018/03/logo.png 0 0 Stockradar /wp-content/uploads/2018/03/logo.png Stockradar2014-05-21 05:56:492014-05-21 05:56:49Our living standards under threat. 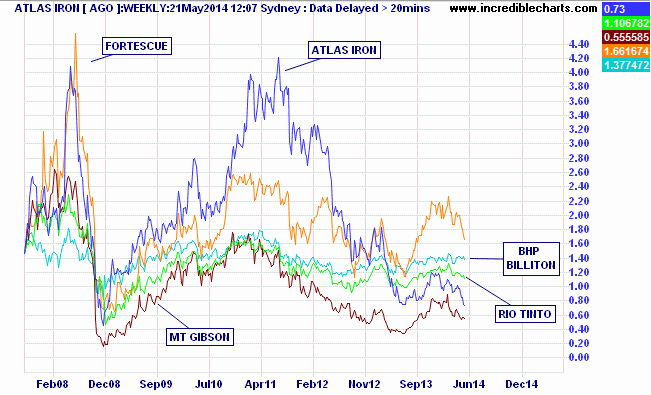 Are the pieces of the puzzle falling into place for Atlas Iron – despite a very weak iron ore price? It’s a heavy weight to carry. 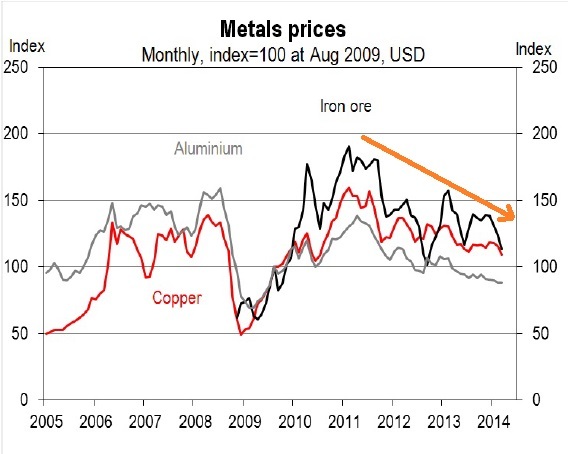 The trend has been down in ore prices since 2011, and still is. 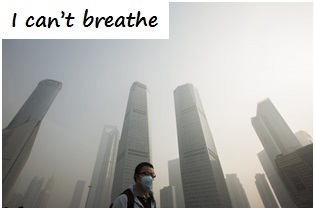 The Chinese have a big problem – pollution. What goes to the heart of the price for any commodity? Supply and demand. Fukishima caused a big supply drop and China is about to fire up its 19th nuclear reactor. ‘China fired up its 19th nuclear reactor as the nation pushed to more than double its expansion of atomic power generation capacity this year, which may boost demand for imported uranium. 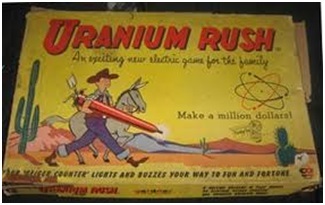 China could really surprise us all when it comes to their uranium demand. 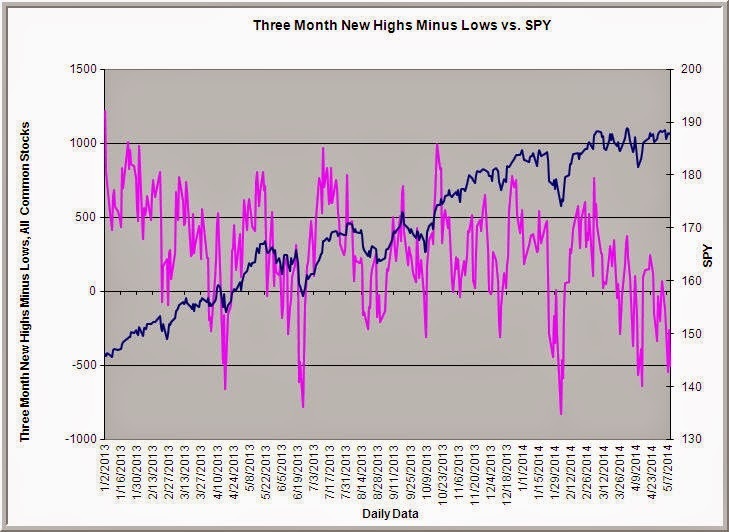 Instinct says be bearish the S&P 500. BUT …. c) new 52-week lows over 50. This has occurred on 38 occasions since 1990. The next 20 trading sessions averaged a gain of 1.9% and the next 50 sessions averaged a gain of 3.51%, with only a handful of losing instances in each. case. The conclusion is not to jump in with both hands and buy this market. 2) illuminated the kind of market we are in. The trend is your friend no matter what. /wp-content/uploads/2018/03/logo.png 0 0 Stockradar /wp-content/uploads/2018/03/logo.png Stockradar2014-05-13 01:20:472014-05-13 01:20:47Breadth - Who cares? A bond vigilante is a bond market investor who protests a country’s fiscal policies by selling off its bonds and refusing to buy them. This happens when the bond investors perceive the policy to be inflationary, and can act as a check on a government that is over-spending. The proof of vigilante action is high interest rates, as yields rise when investors perceive risk; this makes a government’s cost of borrowing rise. 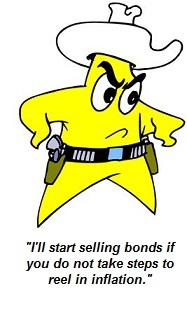 Bond vigilantes can also come out of the woodwork to protest low-interest rate policies from the Fed. Bond vigilantes worry that excessive money printing will eventually spark inflation, which erodes the purchasing power of interest payments made to bond holders.